Being a good parent in general is hard enough, but things become a lot more complicated when your child has ADHD. A good day can easily turn into warfare and every second is a constant internal battle of whether or not you should yell at that stinkin’ lil’ brat! 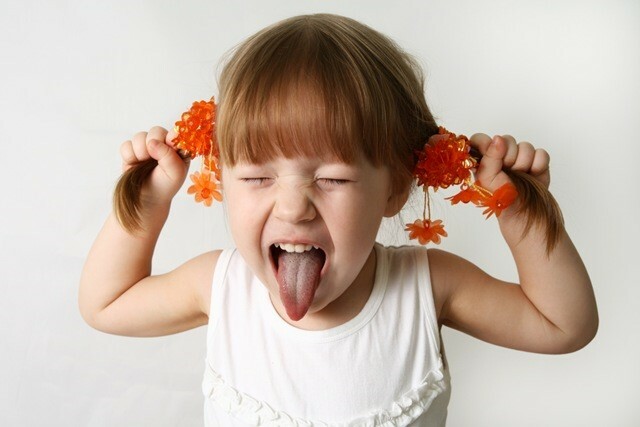 Today we are going to tell you about 6 amazing natural supplements and how great they can be at treating symptoms of ADHD. These supplements aren’t ones that you’ll hear about from your doctor, because you can actually get them without any prescriptions, which means you don’t have to fork out hectic amounts of cash in the hospital. When administered at the right dosages, these supplements have been shown to work wonders on children who have ADHD or general attention issues, by improving focus, promoting relaxation and boosting clarity. Make the better choice as a parent by giving your child safe, natural supplements that cause little to no side effects, unlike strong synthetic drugs like Ritalin and Adderall. 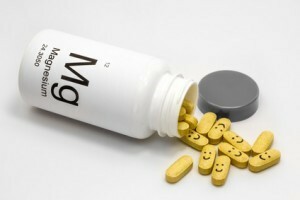 A study conducted back in 2009 showed a link between magnesium deficiency and children with ADD/ADHD.1 Magnesium is a mineral that our bodies need to maintain a variety of different functions, including: keeping our bones strong, strengthening our immune system, supporting a steady heart beat and lowering stress, inducing calmness, and supporting restful sleep. Children with low levels of magnesium typically have a hard time falling asleep, are overly hyperactive throughout the day, have mood swings and emotional outbreaks. Supplementing with a natural mineral such as magnesium can balance your child’s body chemicals and promote calmer behavior. Remember that the mind of a child with ADHD works completely differently to the majority of other kids. 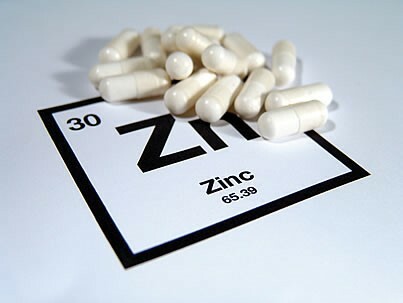 This study 3 specifically suggests that the difference in behavior is due to malnutrition and zinc deficiencies. The study shows that 55mg of zinc sulphate daily helped improve symptoms of kids with ADHD by reducing hyperactive behavior and enhancing focus skills. Who knew that supplementing with such simple minerals was all that your child needed to feel calmer and brighter?! This amino acid is undoubtedly the miracle ADHD treatment parents have been looking for. 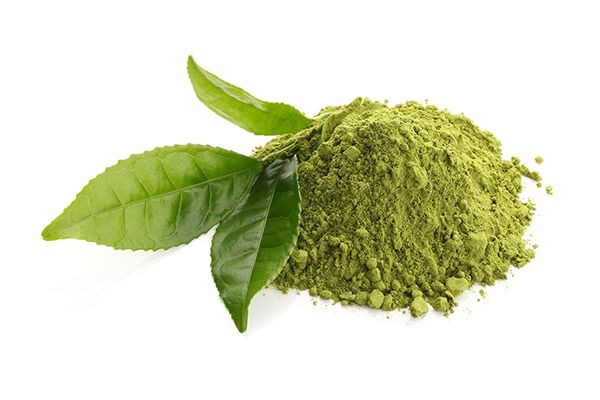 It’s an amino acid that can be found in green tea, and its effects are more powerful than you may expect. It has been shown to promote better focus, learning, and of course, relaxation. It basically works by calming the mind from distracting thoughts, leaving you feeling more tranquil and ready to be productive. You can even use this supplement yourself on days where you feel a little extra stressed and worn out. Supplementing with L-Theanine at night may help regulate sleeping patterns and promote better sleep, which means no more battles with the little one when it’s bedtime! 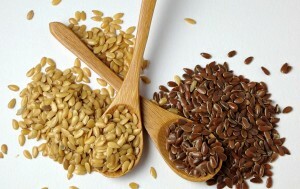 Flaxseed may be the trendiest new superfood on the block. It contains three important nutrients – omega-3s, fiber and lignans – all of which provide remarkable health benefits. Omega-3s is discussed further into detail below, but basically the compound helps focus, memory and concentration as well as overall brain health. Lignans provide strong antioxidant protection to our body cells, which is why it may help with the development of cancer. Last but not least it contains plenty of fiber, which is a nutrient that can really play a big role in your child’s energy levels and mood. Fiber is needed to control blood sugar spikes, to keep your child calm rather than hyperactive. You can add regular flaxseeds to your meals or drinking flaxseed oil straight (probably not such a great idea…). Omega-3 fatty acids include EPA and DHA, both of which are needed to support your child’s brain development and proper brain function. Studies have shown that supplementing with EPA may actually promote better focus and mood in children, resulting in enhanced academic performance. DHA, on the other hand, may improve hand-eye coordination and overall communication skills. Unfortunately, most children (and adults!) don’t get sufficient amounts of omega-3s from their diet. 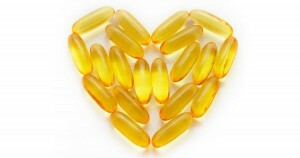 Kids with ADHD specifically, however, have been shown to have significantly lower levels of omega-3s in their system. When choosing your Omega-3 complex supplement, make sure that it has both EPA and DHA, that it’s been manufactured by a well-known supplement company and that it’s free from any toxins and additives. You can spend all the time in the world getting more educated about the different options available for your child but you won’t be doing anyone any favors if you don’t take action now. Given how busy your schedule must already be, it would be quite an inconvenient choice to get 5 different types of supplements. That would mean ensuring that your child takes 5 different tablets a day and having to repurchase/order 5 different bottles. Doesn’t seem like a lot of fun, which is why we love Lumonol Prep. Lumonol Prep is a supplement that contains most of the natural ingredients listed above plus more. It’s designed to promote concentration and make your child feel more relaxed. It also comes in chewables, so you don’t have to battle with your child everyday and force them to swallow annoying capsules. All the ingredients in Lumonol Prep are listed on the company’s official website and discussed in further detail. Make a difference in both your child’s life and your own today by purchasing Lumonol Prep for only $44.70 a month. This price is a value that comes from a bunch of guys who want to give back – in fact, they’re so sure that you’ll be happy with Prep’s results that they promise to give you a 100% money-back guarantee if you’re not impressed with what you get. What are you waiting for? Order a bottle (or three!) of Lumonol Prep by clicking here.